I woke up and felt it. You know. The throat tingle. Oh, sh*t. It always starts there. Maybe my throat is just a bit more dry this morning? I probably didn’t drink enough water before bed. You try to rationalize, deny, or bargain with the impending doom. It can’t be. I’ve been eating so well! I’m so healthy! I must’ve gone too hard at Crossfit yesterday… it’s just post-workout cough. It’ll dissipate. But you know, deep down, you’re on the edge of something legit. Monica: I don’t need a tissue! I’m fined! Ross: When you put a “D” at the end of fine, you’re not FINE. Your own homemade quick elixir. Grab a glass. 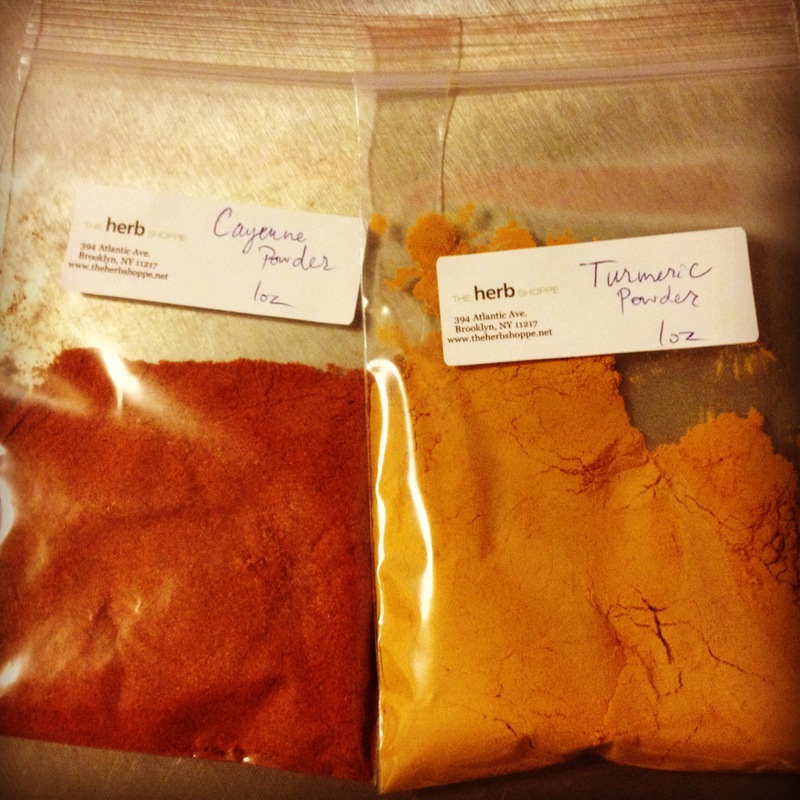 Put in 1/4 tsp turmeric, 1/4 tsp ginger, and a dash of cayenne. Squeeze in juice from half a lemon. Then pour in equal parts coconut water and plain old filtered H2O. Shake it up and enjoy. Turmeric is anti-inflammatory, ginger will perk you up, cayenne gets things moving, lemon provides vitamin C as well as alkalinizing your system, coconut water provides potassium (and a bit of sweetness to the mix), and water hydrates. Winning x6. Eucalyptus Oil Face Steam. 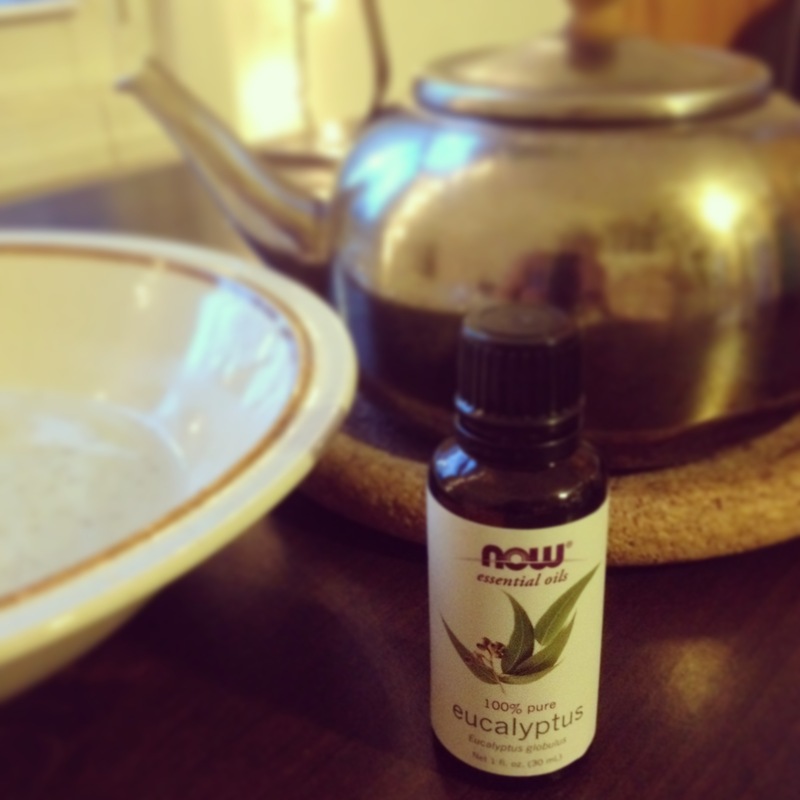 Put 5-7 drops of eucalyptus essential oil into a bowl. Pour in a cup or so of steaming hot water. Put your face over that bowl and cover your head with a towel. Breathe deeply. Not only did this open up my nasal passages, it also boosted my mood big time. The only thing worse than being sick is being sick and a grumpy bum. Neti Pot! If you don’t have one of these, get one today. I resisted for so long (mostly because my mother kept telling me how great it was) and now it’s my go-to tool for decreasing congestion and keeping my breath moving well. This is something you can really do every day, but at the very least keep it close by so that when you feel the first tickle you can start rinsing once in the morning and once before bed, preferably after a nice hot shower. Vitamin Boost Ultra-Smoothie. We know diet is so important, maybe even the foundation of our health. So put in a little extra of the good stuff — and fast! — when you’re feeling low. 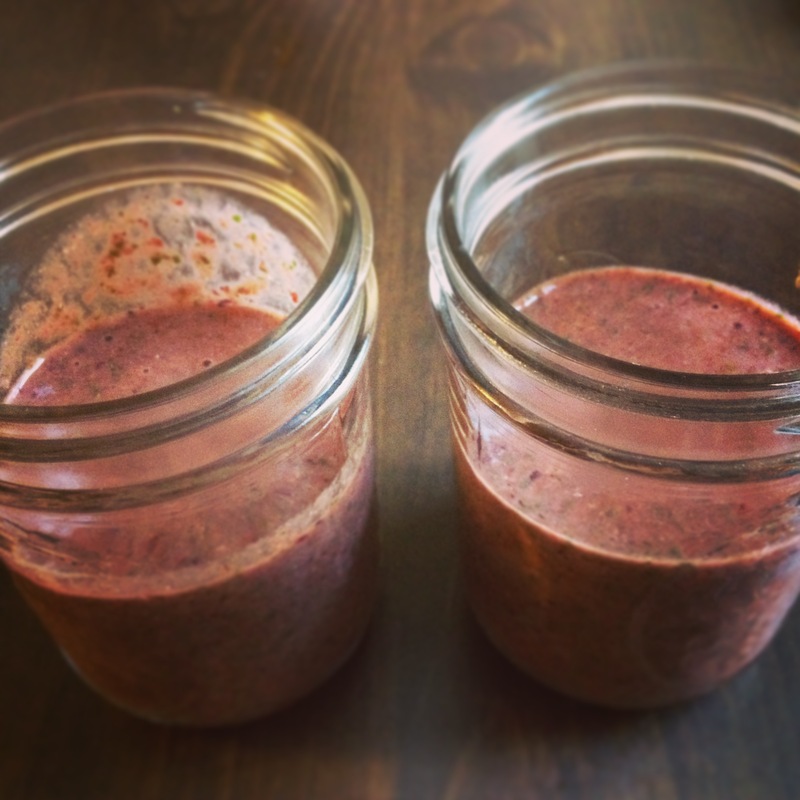 I whip out my blender and throw in a combo of these healthy things: frozen berries, coconut water, spinach (yes, for real. do it. ), flaxmeal, turmeric, ginger, cayenne, and fresh lemon juice. There you have it! What else? I’d say… breathe, rest, smile as much as possible, and think healthy thoughts!